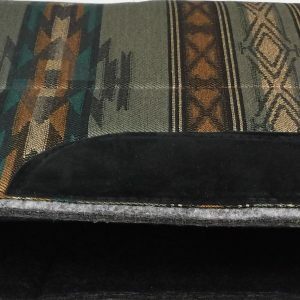 Home / Western Saddle Pads & Blankets / Showman ® Foam riser pad. 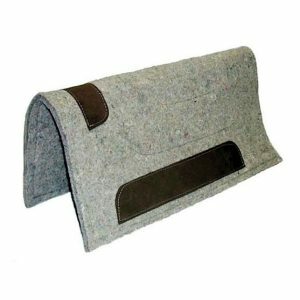 Showman ® Foam riser pad. 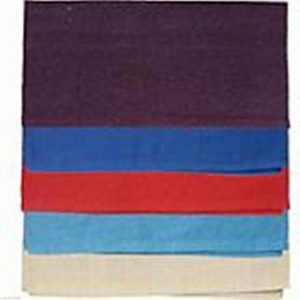 Showman ® Foam riser pad. 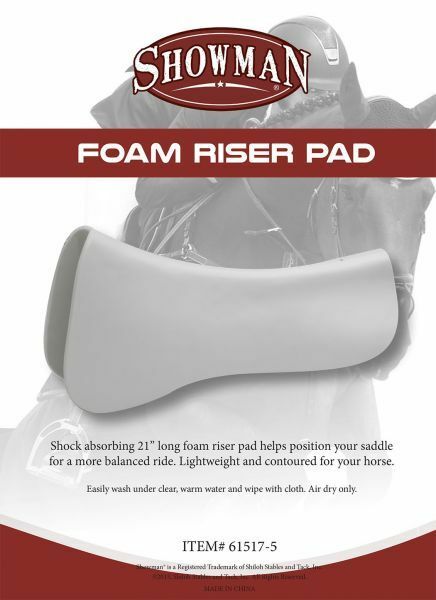 Shock absorbing 21” long foam riser pad helps position your saddle for a more balanced ride. 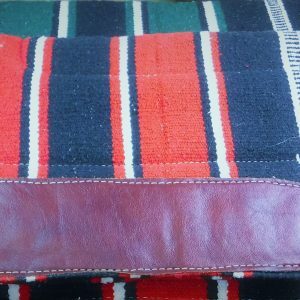 Lightweight and contoured for your horse.